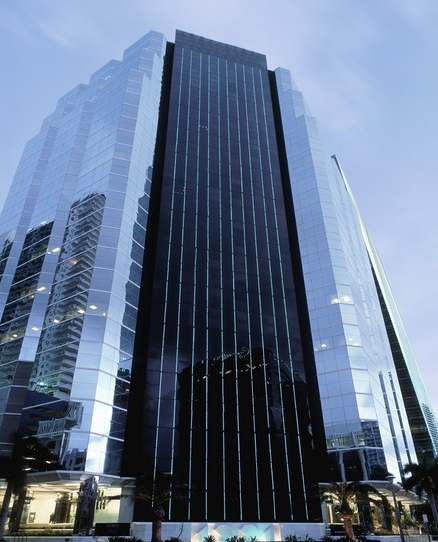 Located on the prestigious Brickell Avenue in the heart of Miami’s Financial District, 1221 Brickell Center is a 28 story Class-A office building. 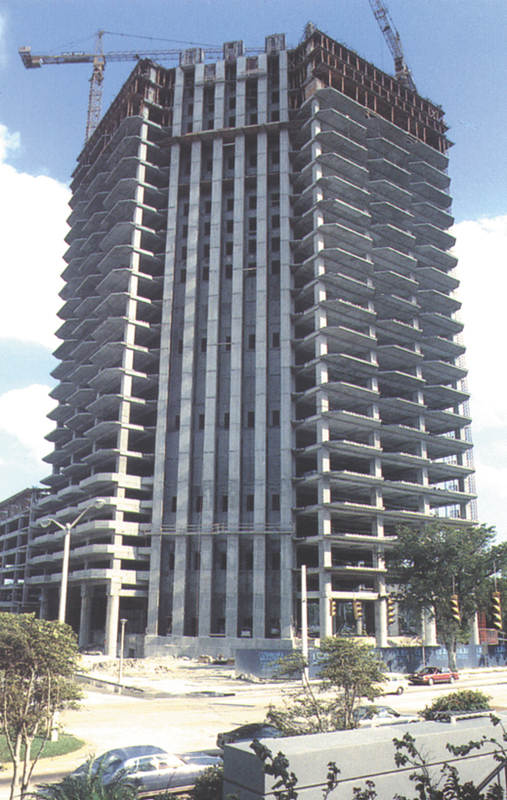 It sits on the corner Brickell Avenue and Southeast 12th Street, only three blocks west of Biscayne Bay. This spectacular high profile towers enjoys beautiful views of both the bay and city skyline. Completed in 1986, 1221 Brickell Center is widely recognized for its stunning architecture, designed by renown HKS Architects, its all-glass, tiered sides, and elegant reception area. It has been awarded LEED Silver status by the U.S. Green Building Council, as well as the prestigious “Energy Star” label from the U.S. Environmental Protection Agency.